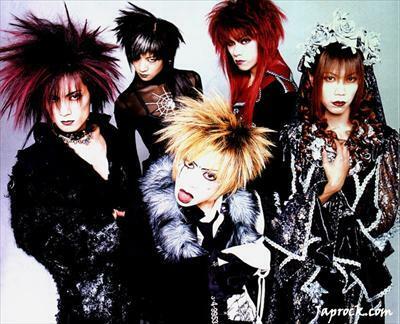 CNNGo just published a piece on Japanese Metal / Visual Kei by La Carmina. It's perhaps a bit oversimplified, but the main point she makes about the genre-defying aspects of J-Metal is dead on. Reminds me a bit of what I was trying to say in 2006 on "Visual Kei and The Blurring of American Genre Lines" for The Big Takeover. And since I'm self-promoting, here's my interview with Japanese metal legends Dir en Grey from their first US tour later that year. I'm still surprised they didn't make it bigger in the States. But, as many friends who hear my Visual Kei mixes can attest, the sound of the Japanese language coupled with a refusal to follow Eurocentric visions of metal aesthetics and aurality is definitely not for every palate.